We recognize the need for CEOs of SMBs to have a strong and supportive HR department that could effectively take on all HR responsibilities for the organization. Smaller companies often have trouble attracting superior HR talent, which does prove counterproductive to efficient growth. Our solution enables the CEOs to employ best HR practices, while freeing them up to focus on their core responsibilities of growing the business and sustaining that advancement. The model involves our team taking total responsibility of all HR deliverables of your business, & partnering with CEOs in all areas of Human Capital Management. We bring our own HR Technology system to enable Web/Mobile Employee Self Services across your team. 1. Focus: The HR Practice team takes total ownership for the successful execution of all your HR deliverables. This enables you to focus on your core business activities, while being rest assured that there is a qualified team taking care of all your people and your people processes. 2. Broad Spectrum Access: Through this model the client has access to strategic, tactical and operational HR expertise at affordable costs.  Instead of the knowledge base of specific HR professionals specialized in few areas, you have the advantage of the depth of the all-round expertise of a team of skilled HR professionals. 3. Flexibility: Outsourcing the full suite of HR services also brings flexibility in managing peaks in HR activities in addition to improved service delivery. We can deploy more of our team members to your organization whenever a need arises. For example, if there is a large scale recruitment drive, additional team members from our organization will be available to assist the onsite implementer to ensure targets are met and processes are executed smoothly. 4. Stability: Having an organization manage your HR responsibilities instead of a specific person ensures consistency, long-term planning, and stability of the function within the company. How is The HR Practice team equipped to provide you with Enterprise HRO Services? We are the pioneers in Enterprise HRO Services for small and medium sized enterprises in India. With our early experience, we have been able to consolidate best practices with clients across industries and can deploy processes best suited for their organizations. It is a testament to the model that most of our contracts in the Enterprise HRO Services space have been renewed multiple times, an indication of the satisfaction experienced by our clients.  Kindly contact us at info@hr24solutions.com for more information on how we can help your organization.